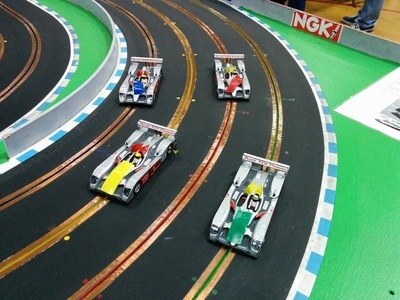 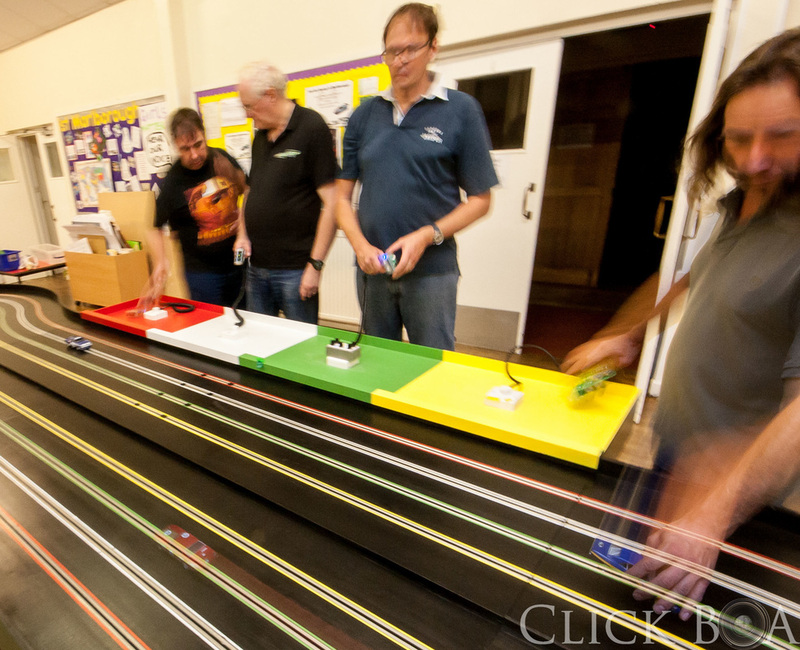 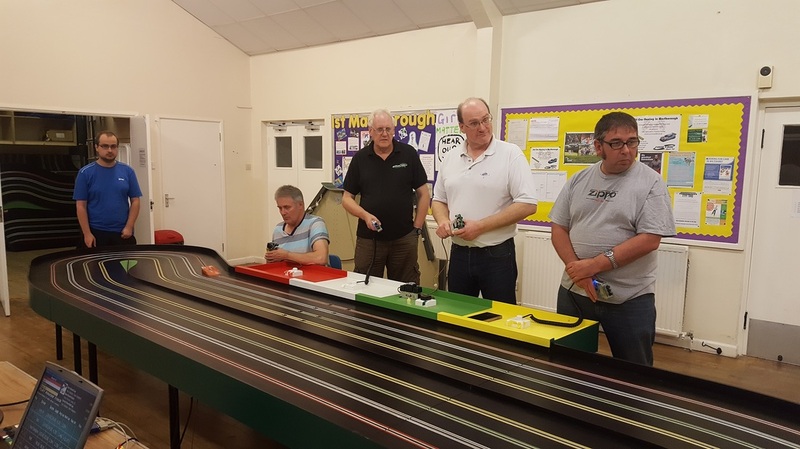 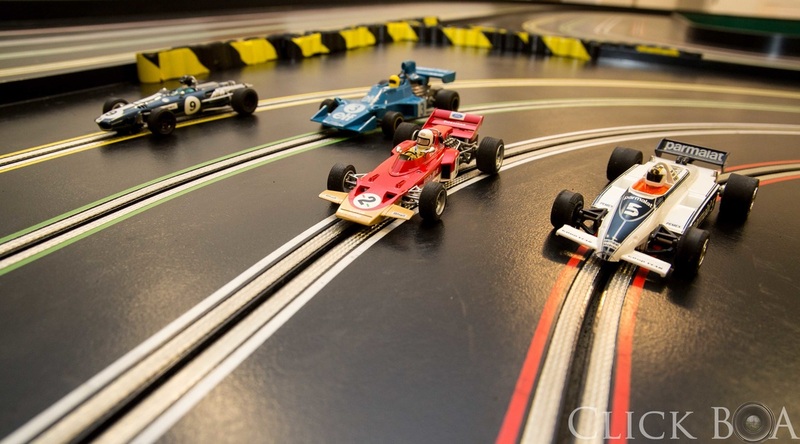 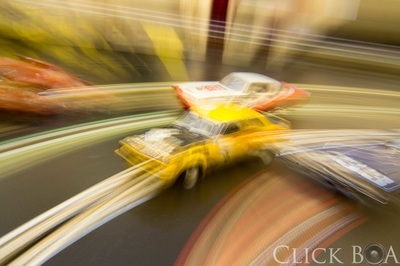 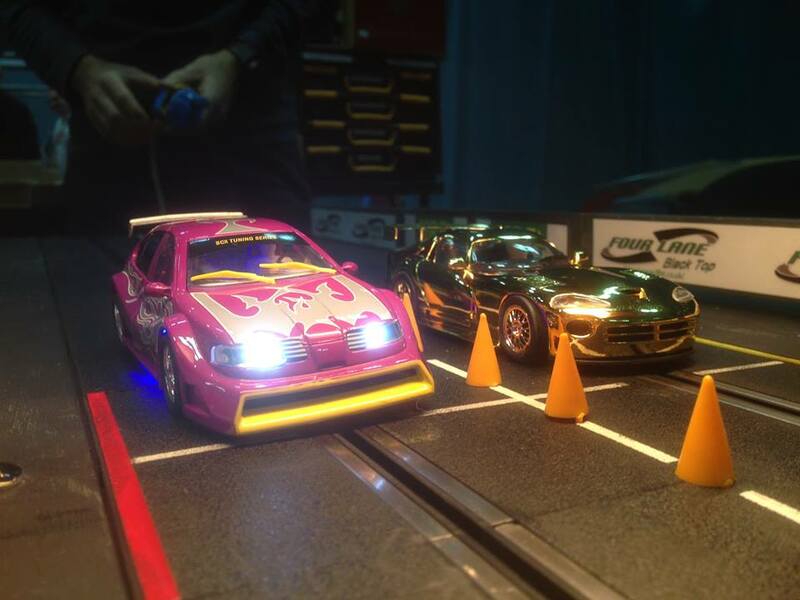 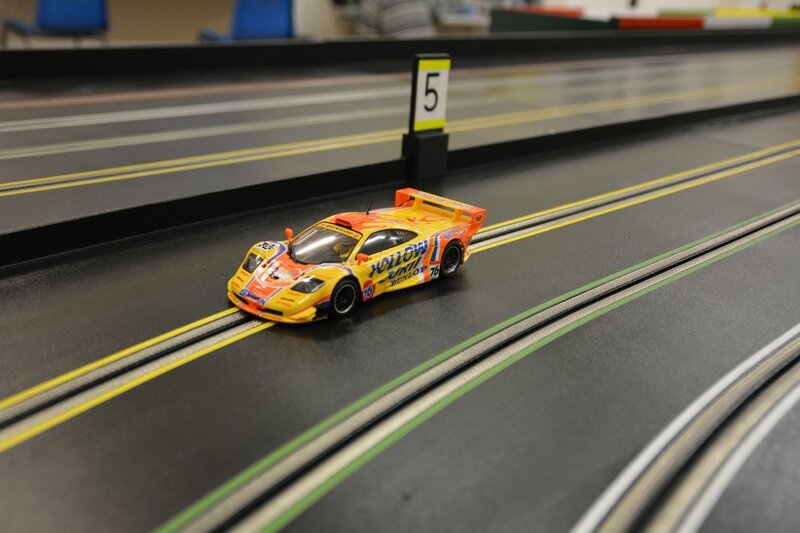 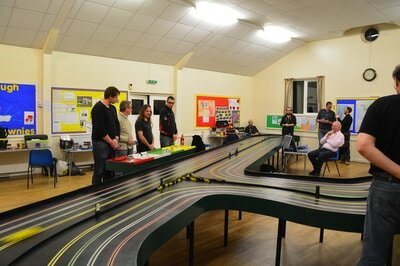 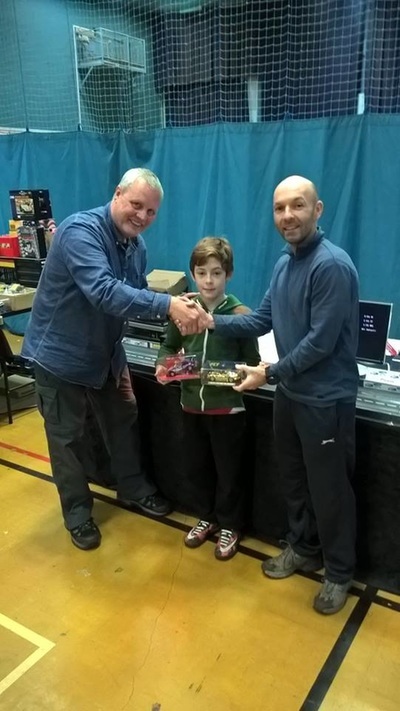 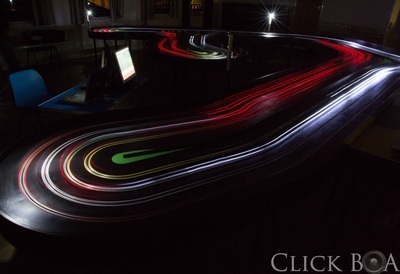 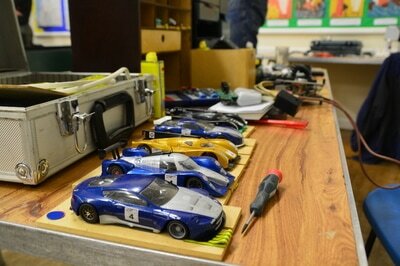 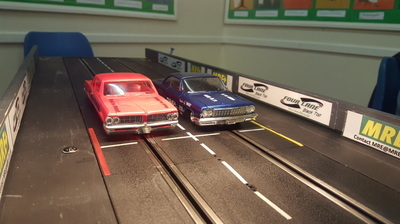 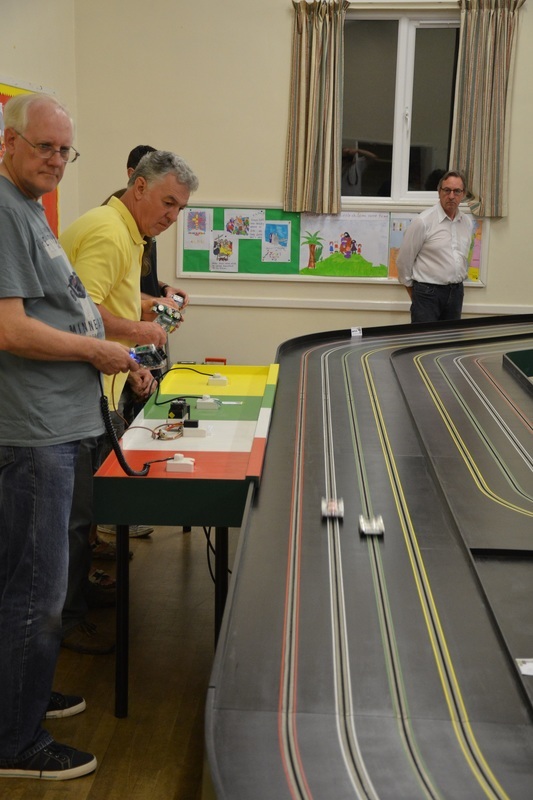 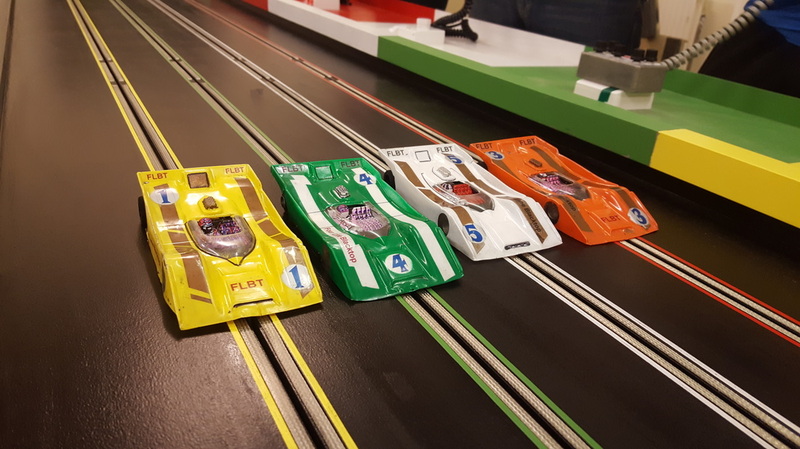 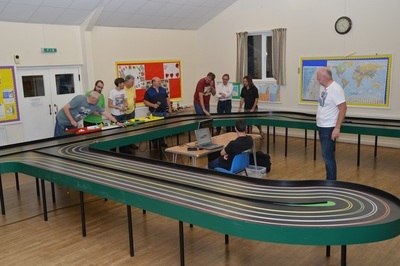 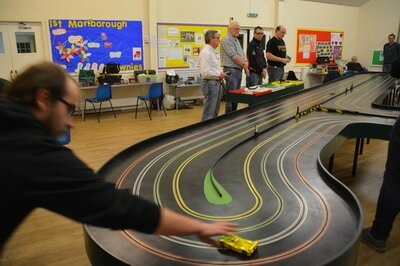 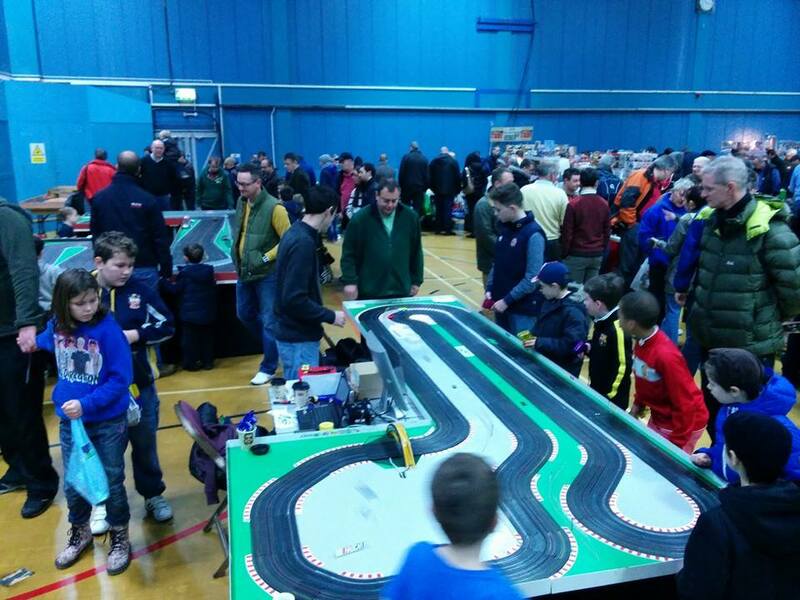 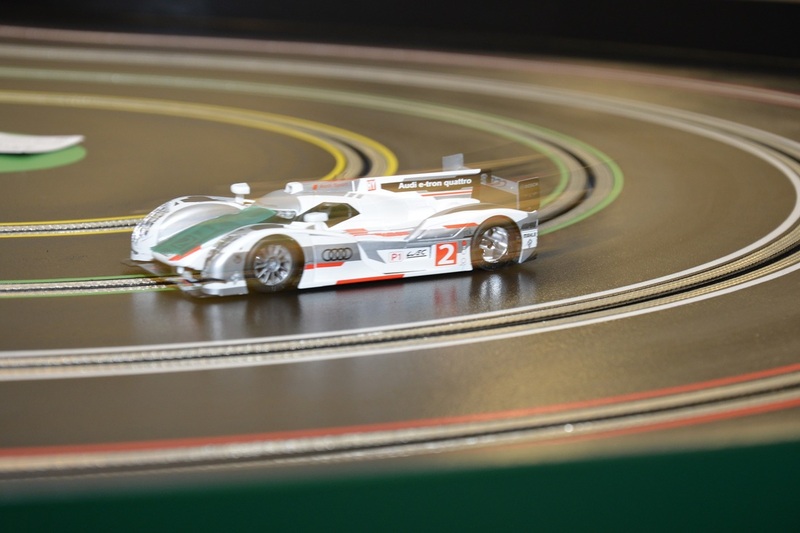 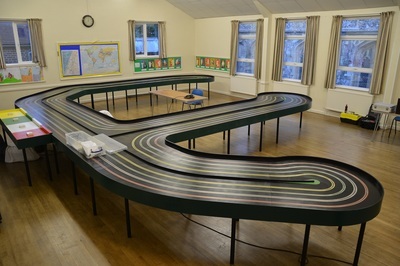 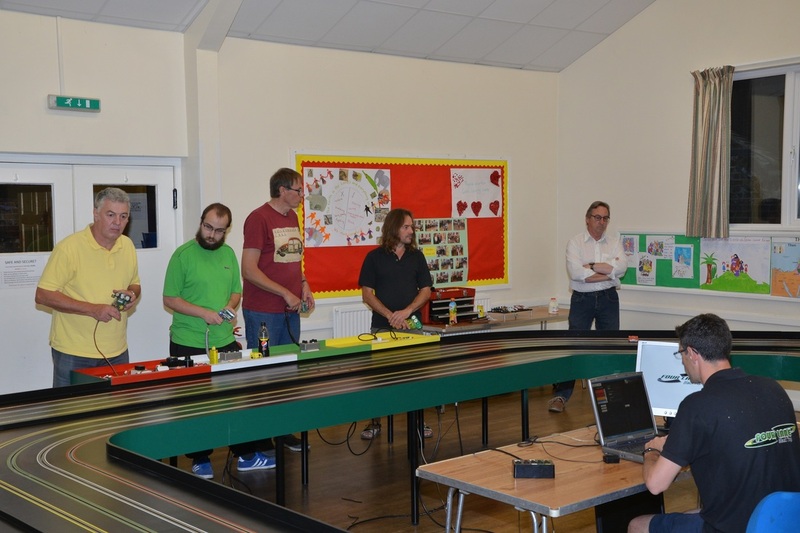 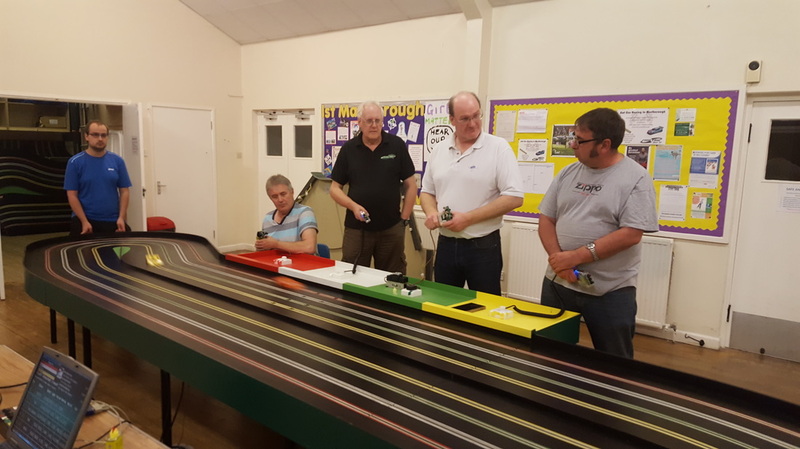 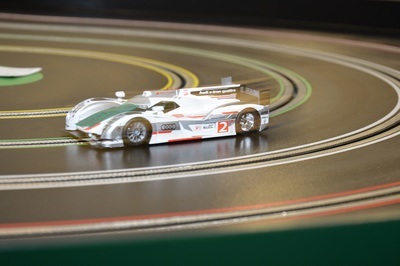 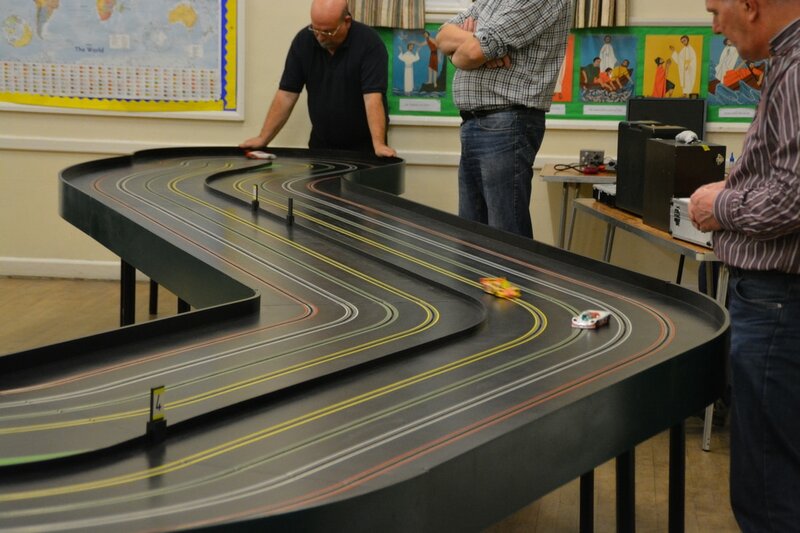 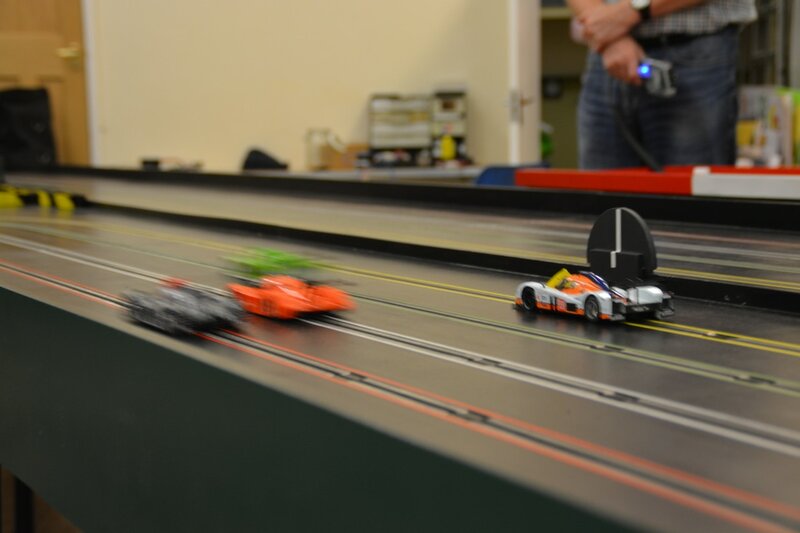 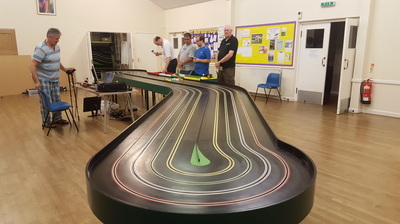 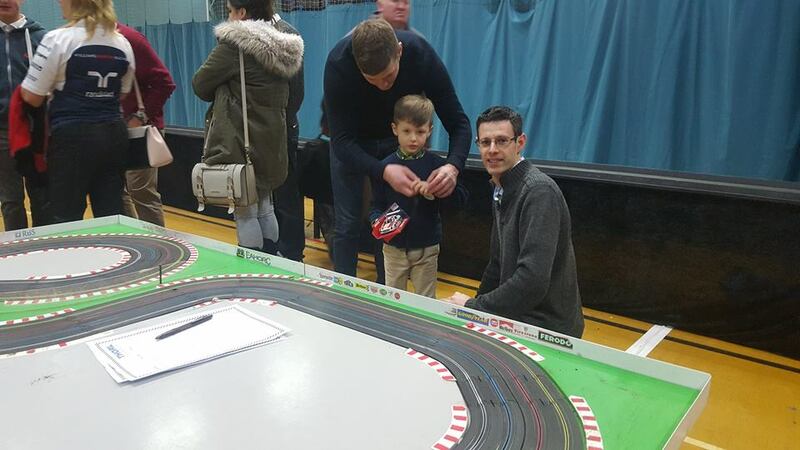 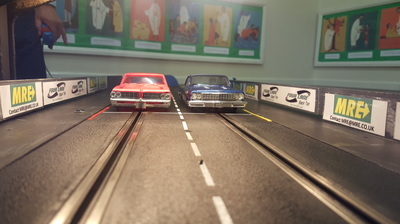 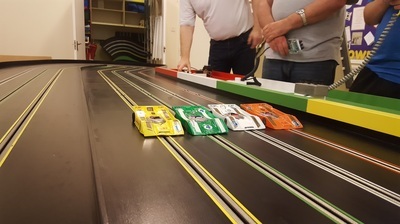 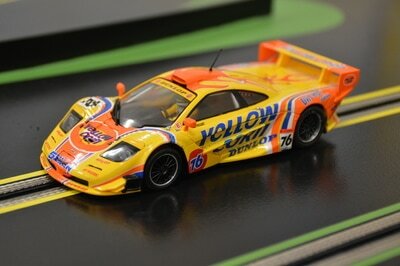 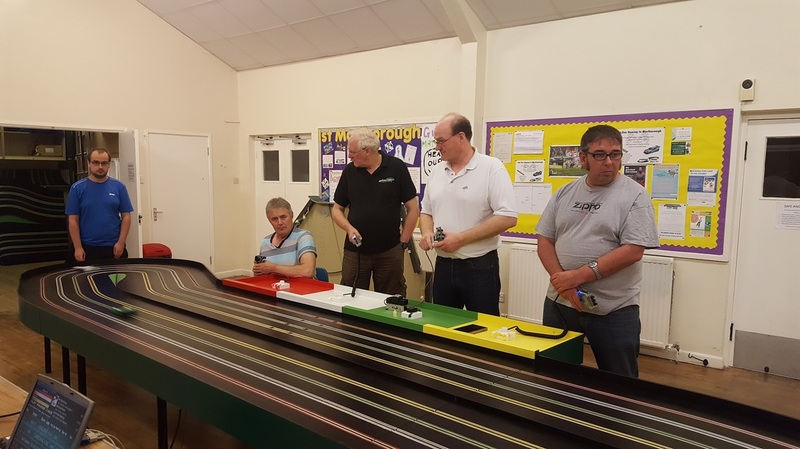 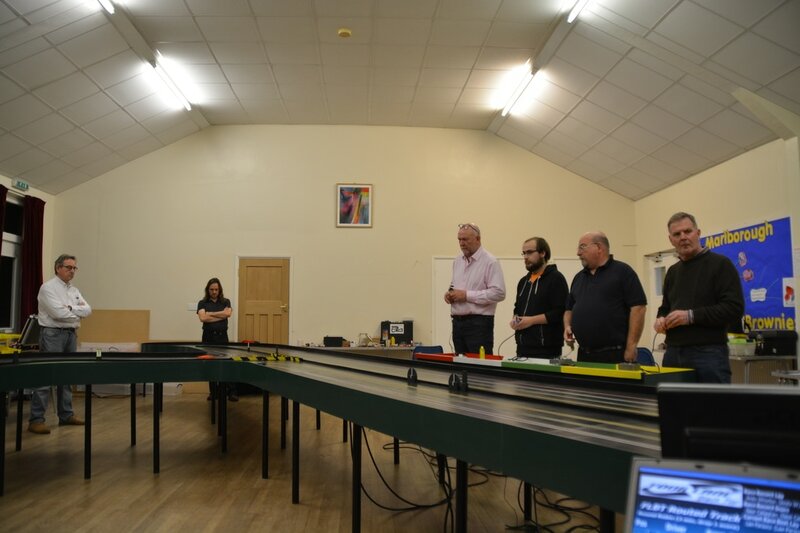 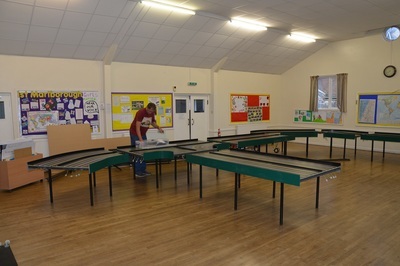 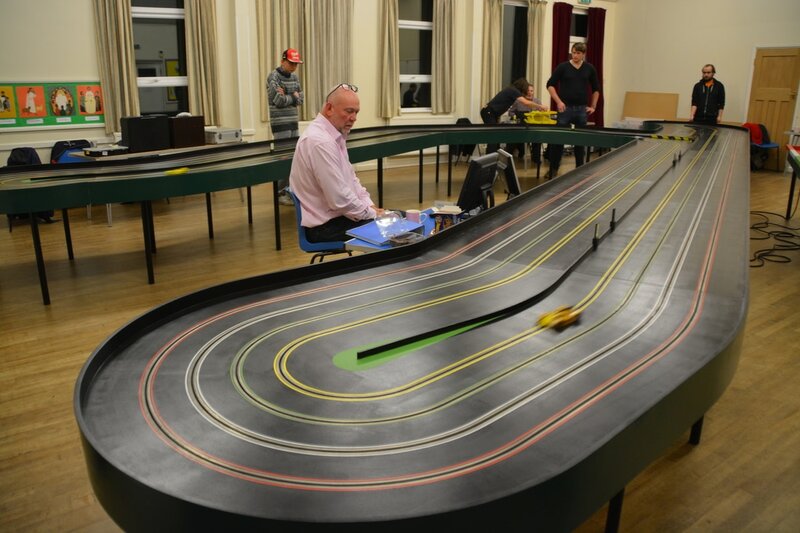 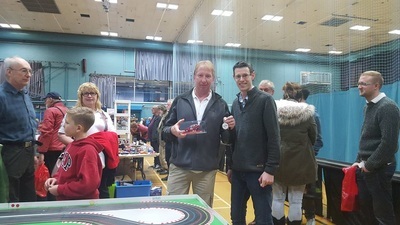 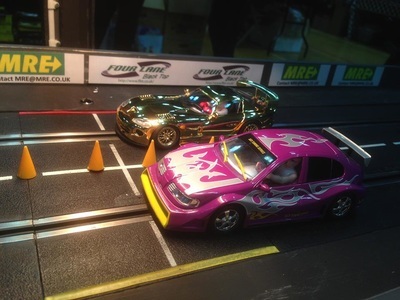 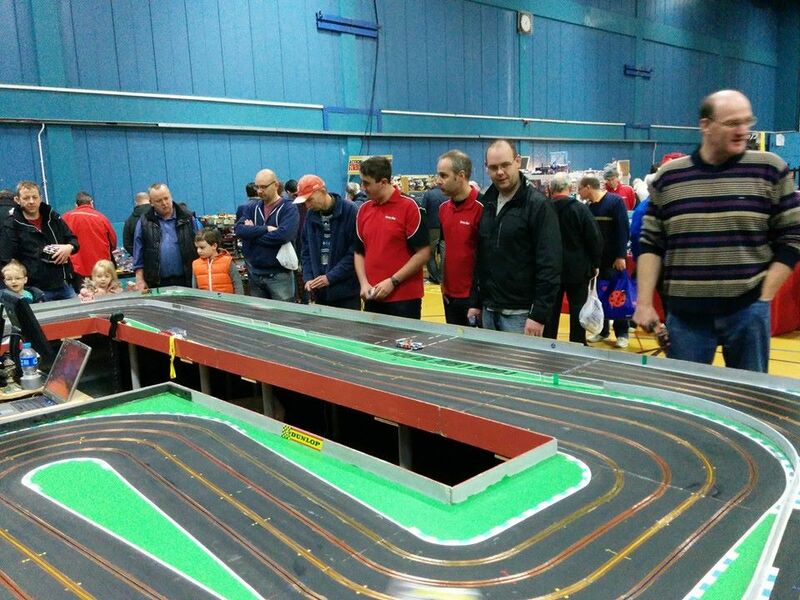 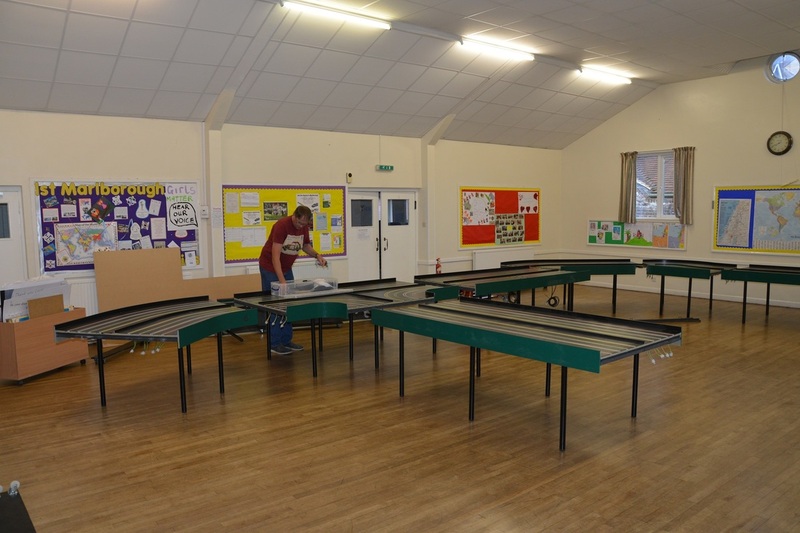 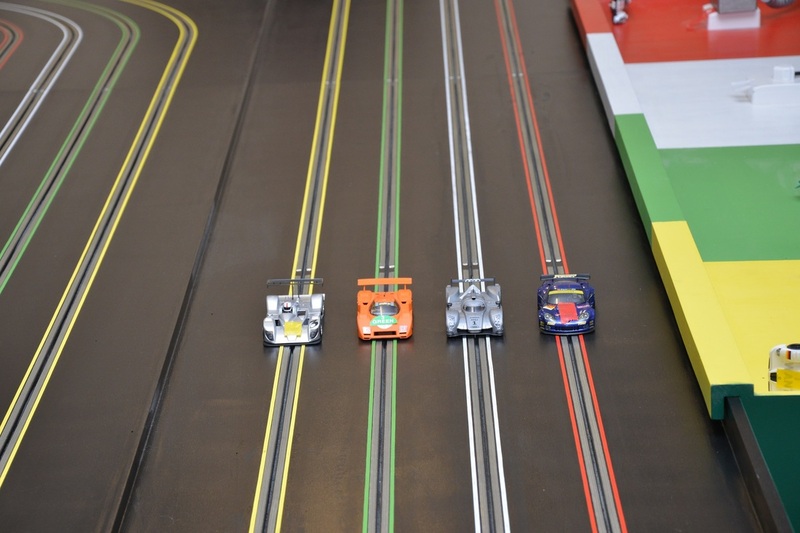 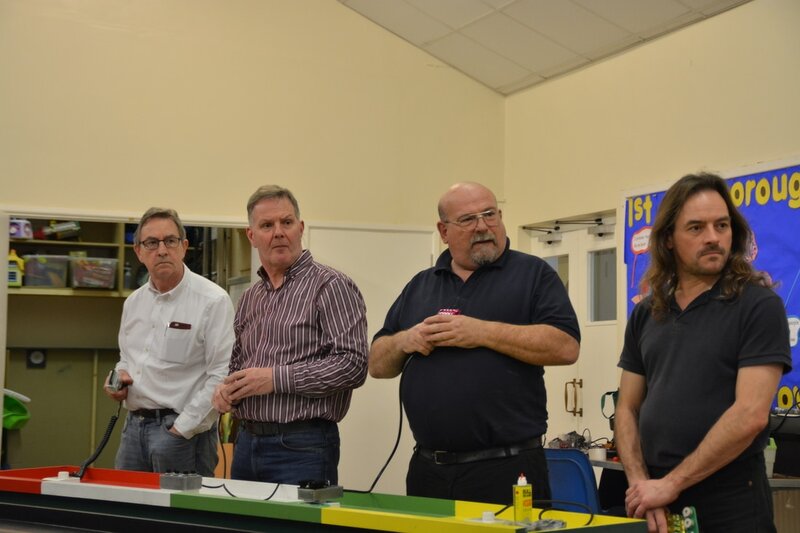 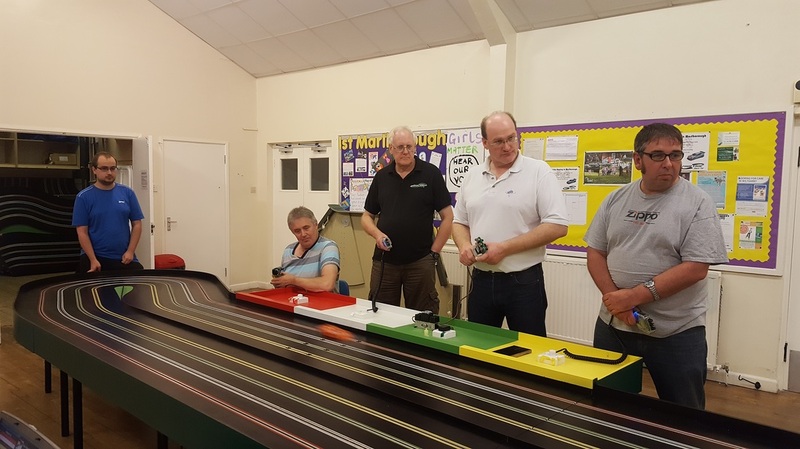 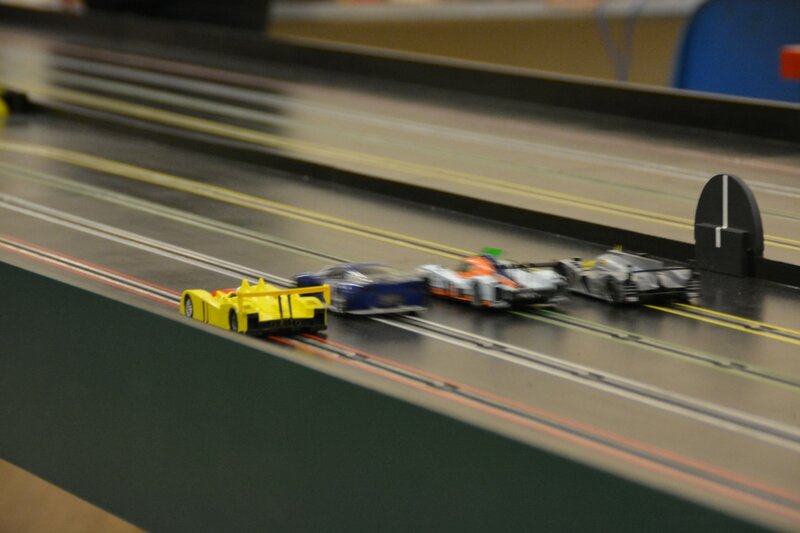 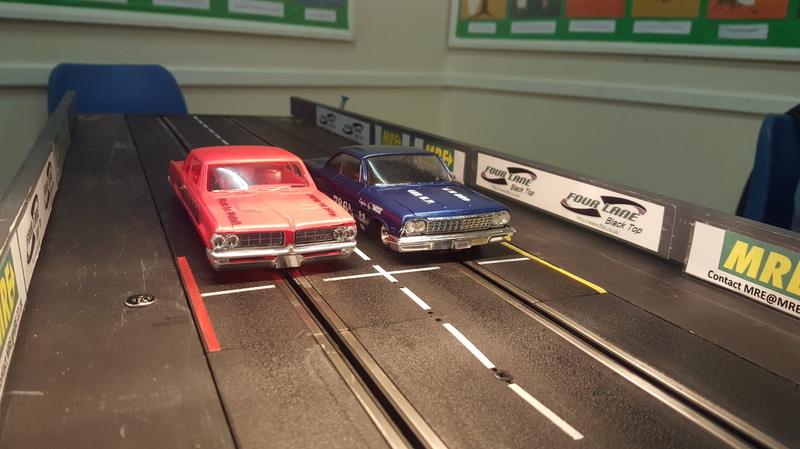 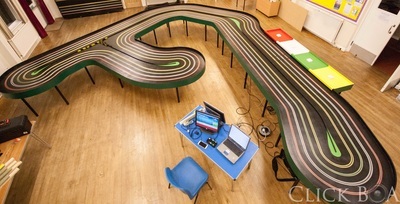 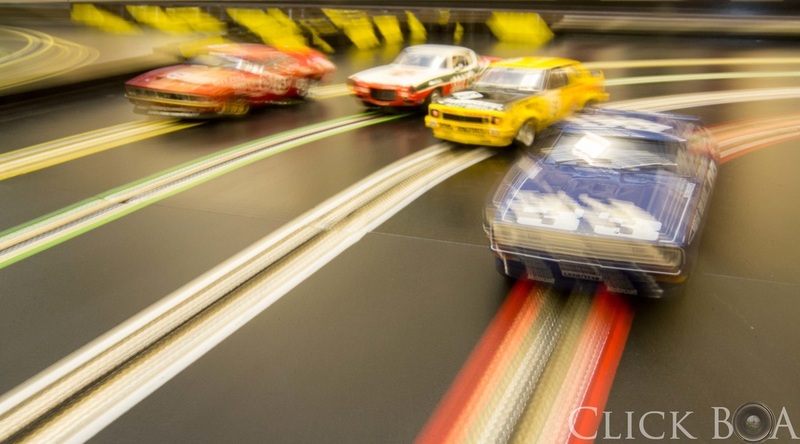 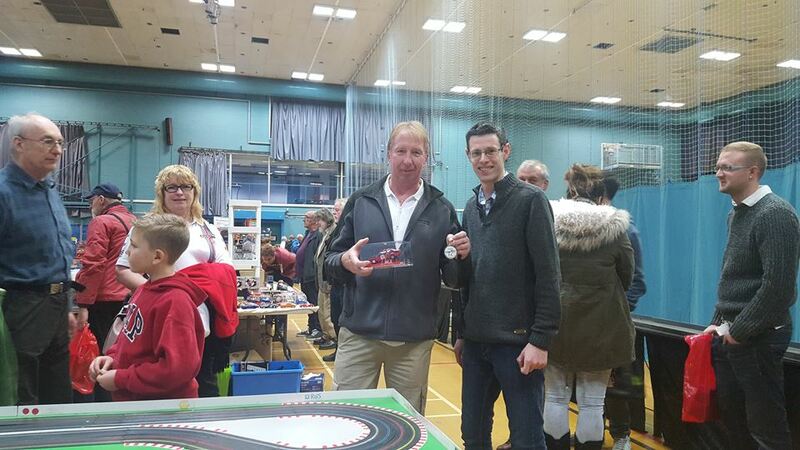 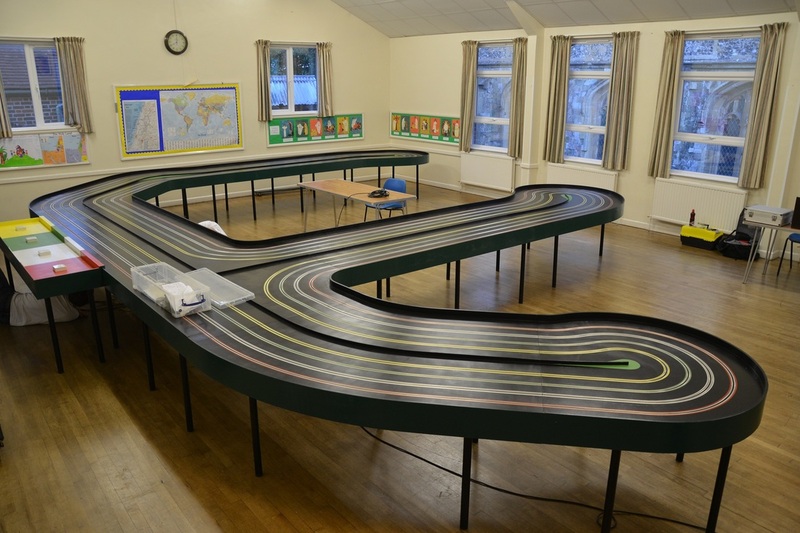 Welcome to Four Lane Black Top Slotcar & Scalextric racing club, covering Marlborough, Swindon and Wiltshire. 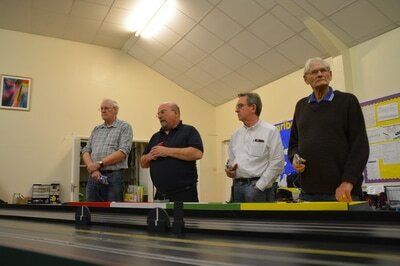 We meet from 7:45PM onwards on a Tuesday evening. 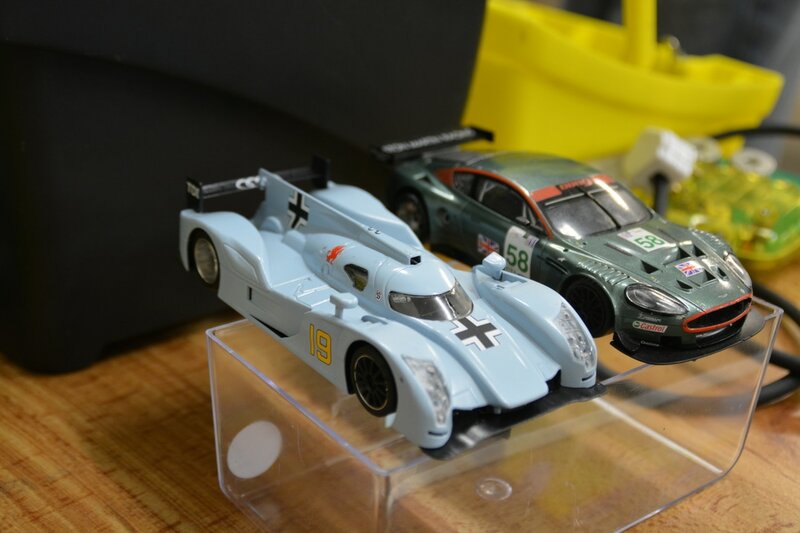 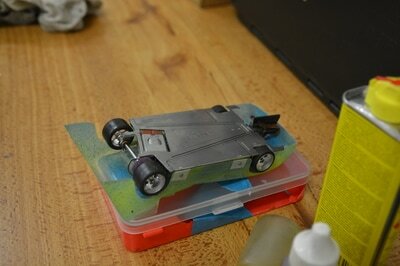 We race several classes of slot car from box standard hard bodied scalextric type cars, to 1/24 retro cars. The racing is fairly relaxed with time for tea, biscuits, chatting and on track testing, we often finish the evening at one of the many public houses in Marlborough for a post race debrief. 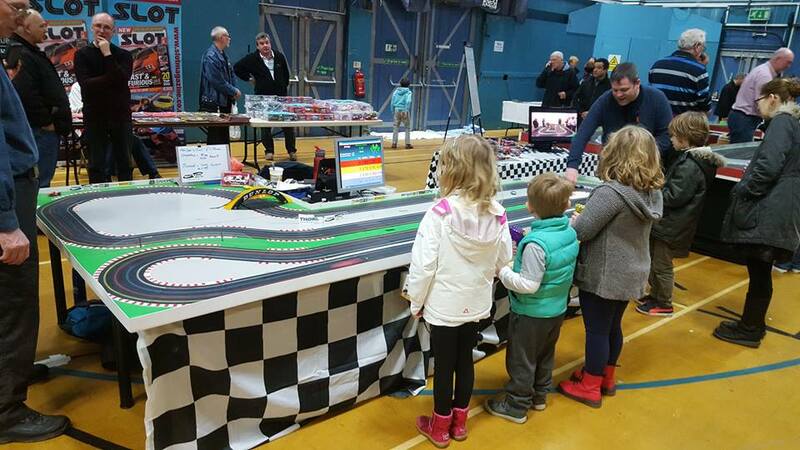 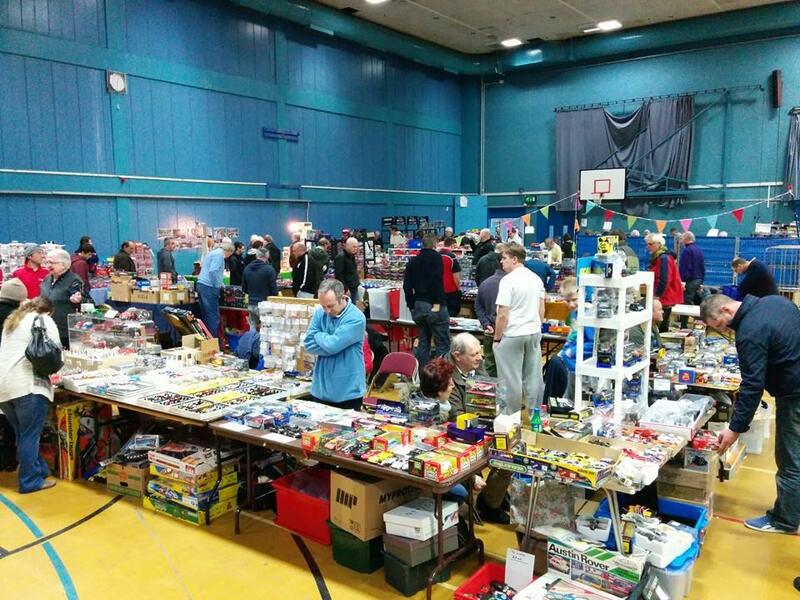 We have a full calendar including several one off events such as public open days, rounds of national championships in HO and 1/32 and swap meets. 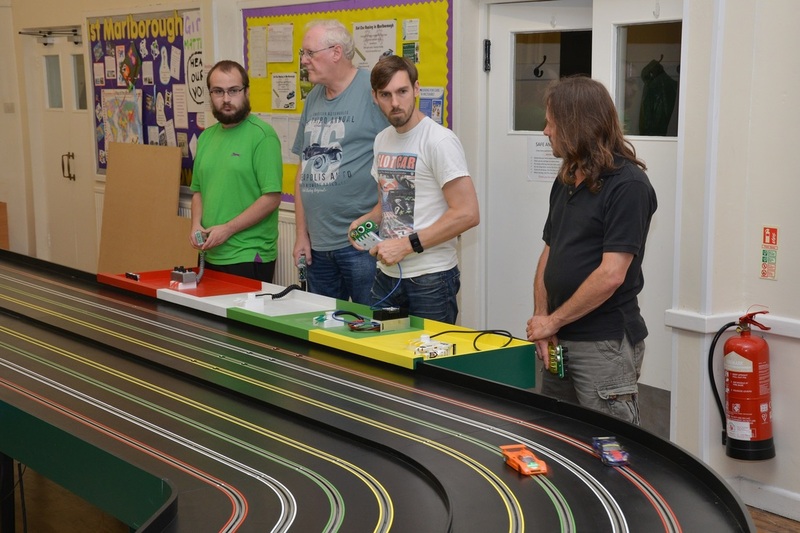 Loan cars, controllers and friendly advice are always available for club nights, so if you don’t have a suitable car for a class please still come and give it a try. 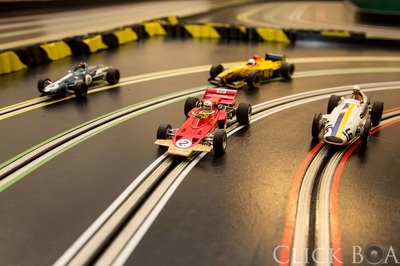 First attendance is always free.